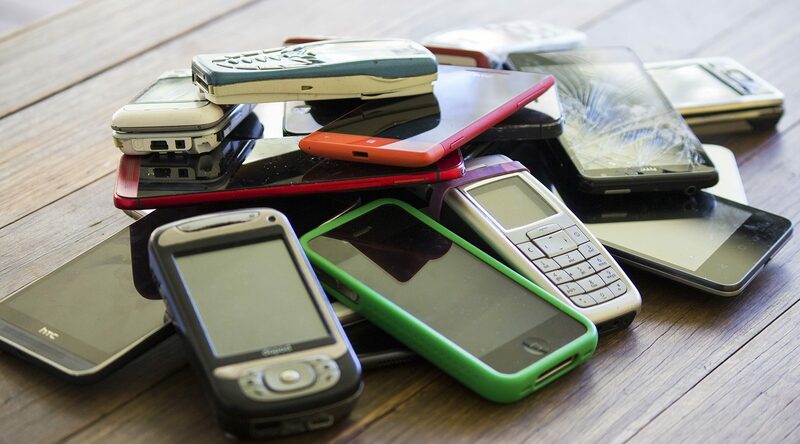 1.2 million mobiles recycled. Nice job! ho will be our top recyclers? Download useful resources to promote your collection, support our campaigns and learn more about the program. Run a muster at work. 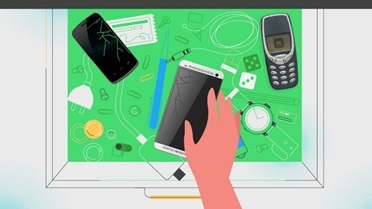 How to manage the data on your old mobile phone. 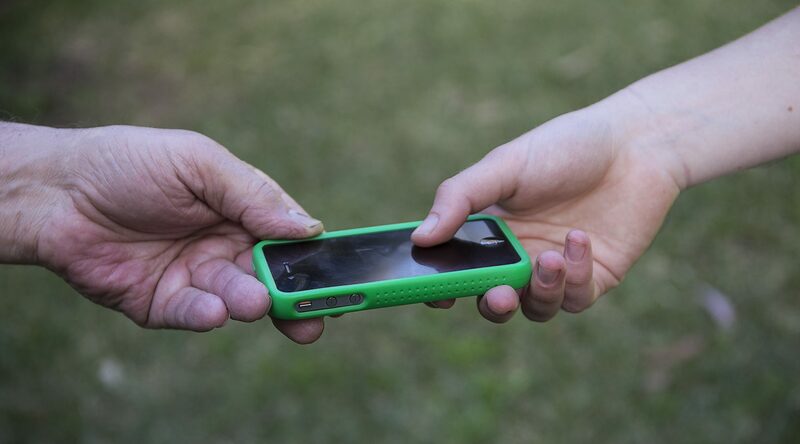 Tips for passing on your mobile phone. Check out our collection resources to run a muster. 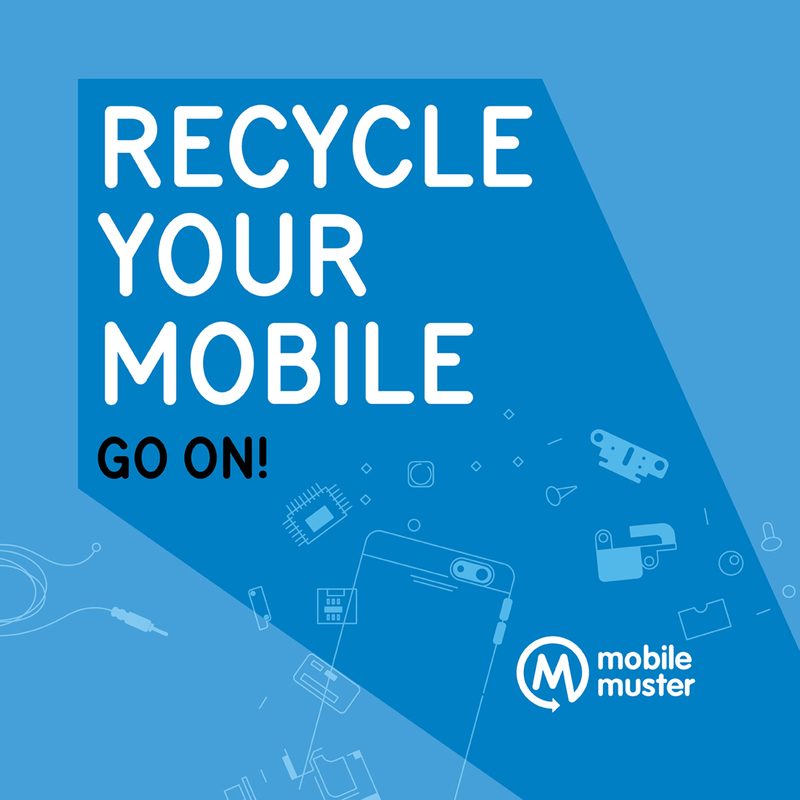 Use our collection posters to promote your MobileMuster recycling unit. Download and use our social media images below for Facebook and Instagram. 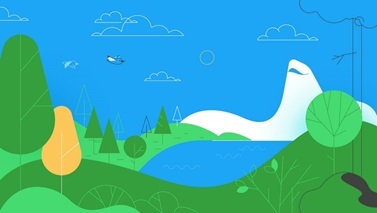 Be sure to tag #mobilemuster on social media so we can share your message. Find us at @mobilemuster on Facebook and @mobilemuster1 on Twitter, Instagram and Youtube. 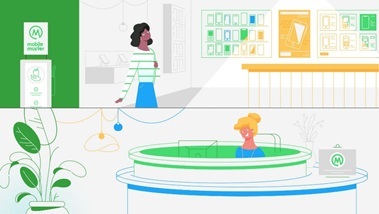 The digital library provides easy access to animations and interactive tools to educate your workplace, school and community. 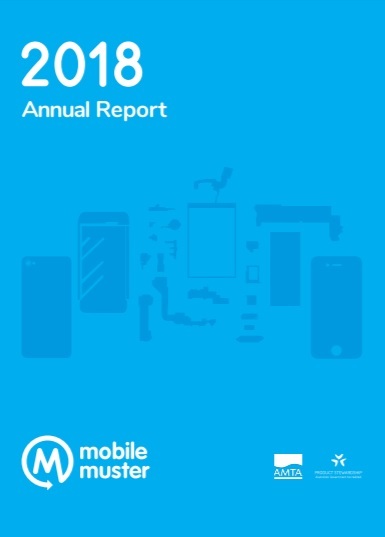 Our last Annual Report (2018) takes a look at the MobileMuster program and how we are performing in terms of consumer behaviour, collection and recycling rates, environmental benefits and industry involvement. Mobile Connections is a Geography teaching and learning program in the Interconnections content area. 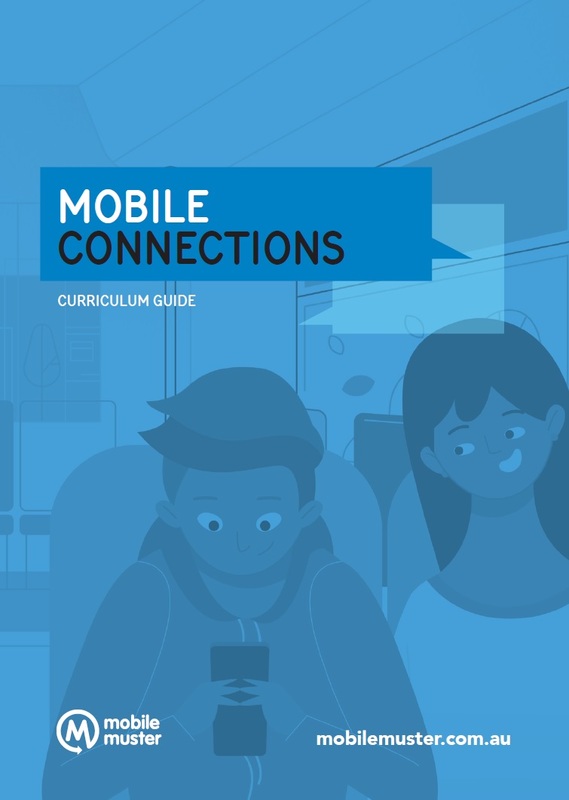 Our Curriculum Guide covers over 20 lessons on personal connections, technology, trade, production and consumption all through the lens of a mobile phone. 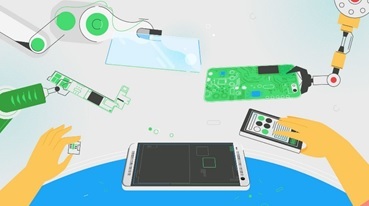 Have you ever wondered what’s inside your mobile phone that will make it vibrate? 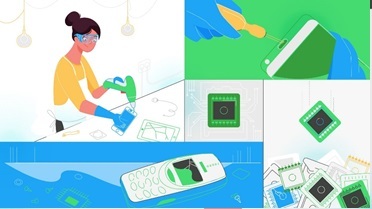 Take a look at our interactive quiz and learn how our phones are made and the materials that go into making them work. 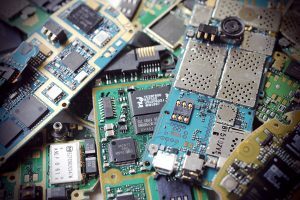 Environmental Calculator Recycling efforts — big and small have a lasting, positive affect on our environment. Enter the number of mobile phones, or the kilograms into the calculator and see the impact you made with your own eyes! 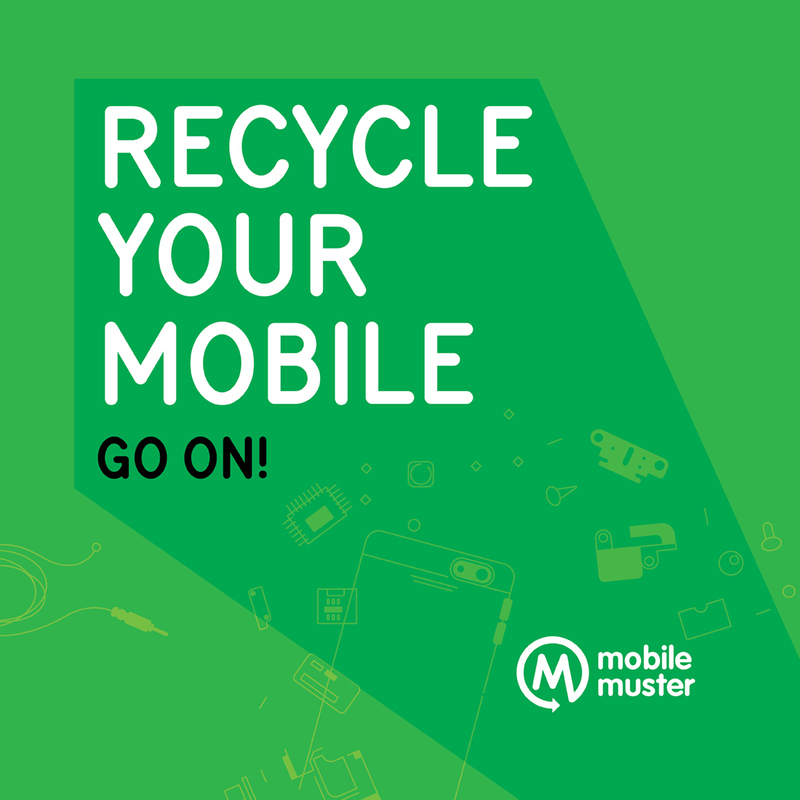 If you are creating your own resources use our official logo to promote being a MobileMuster collection partner. If you require another file format, please contact us. 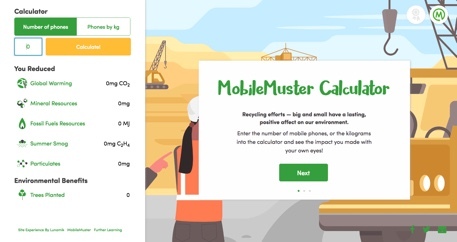 MobileMuster is the product stewardship program of the mobile phone industry and is accredited by the federal government. 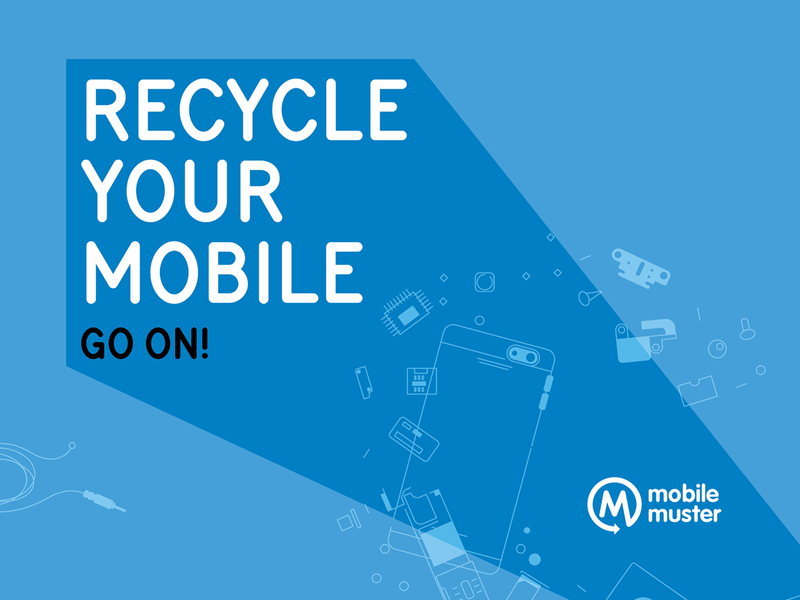 It provides a free mobile phone recycling program in Australia to the highest environmental standard.